CPU：Intel Core i5-4210U 1.7GHz (Turbo up to 2.7) /3M? 作業系統：Windows 7 Professional64 bit (as a downgrade from Windows 8 Pro)? LCD尺寸 (解析度)：12.5' 16:9 FHD IPS 霧面寬螢幕 (1920*1080)? 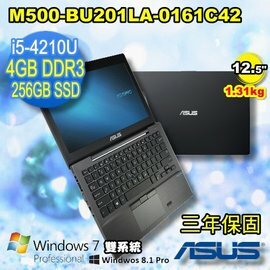 記憶體(內建/最大)：4GB DDR3L 1600 (on board) (1條擴充槽/max 12GB)? 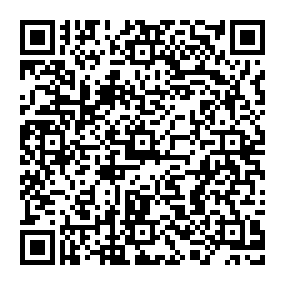 WLAN無線網路：802.11 abgn (Intel Widi )? 喇叭/耳機輸出： Headphone out & Mic-in COMBO?